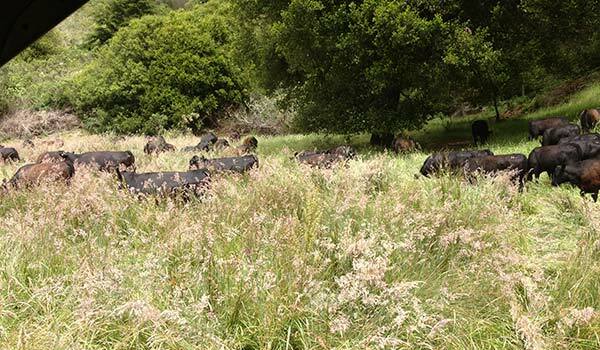 "Our goal is to raise and feed our animals 100% within San Mateo County"
Pomponio Ranch is a 2,700 acre ranch tucked away in the coastal rolling hills, in a canyon between San Gregorio and Pescadero. The ranch has a great history of being a long time cattle ranch and at one time hosted rodeos. It has changed ownership a few times over the years and now belongs to a family that takes great pride in their ranch and wants to bring it back to life. We still raise cattle here, but we also raise Belgium Warmblood horses, Cormo sheep and Heritage pigs. We raise Angus and Angus cross cattle and use top quality pure bred Angus bulls to improve our genetics. Our pork products come from our Heritage Pig herd, the most recent addition to our livestock program. We strive to raise the very best beef and pork in order to provide top quality meat to your restaurant or table. We pride ourselves in the quality of animals we raise. Like everything we raise here at Pomponio Ranch, we raise our cattle, horses, sheep and pigs with the utmost care and respect. We do not use antibiotics but will use them to doctor a sick animal. We will never use any growth hormones. We have great honor in being stewards of the land at Pomponio Ranch. 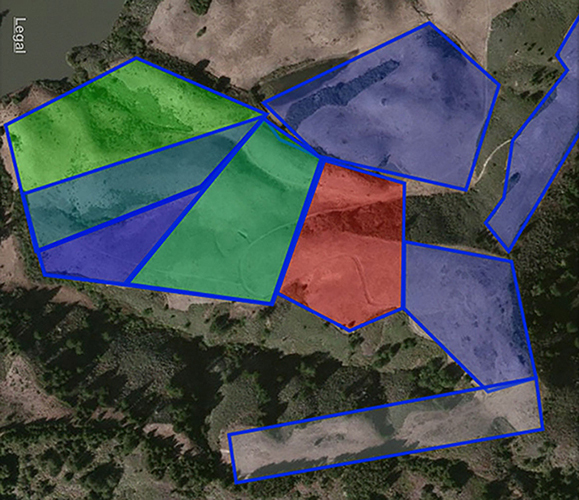 Here at Pomponio Ranch we use Alan Savory’s principles on grass management. 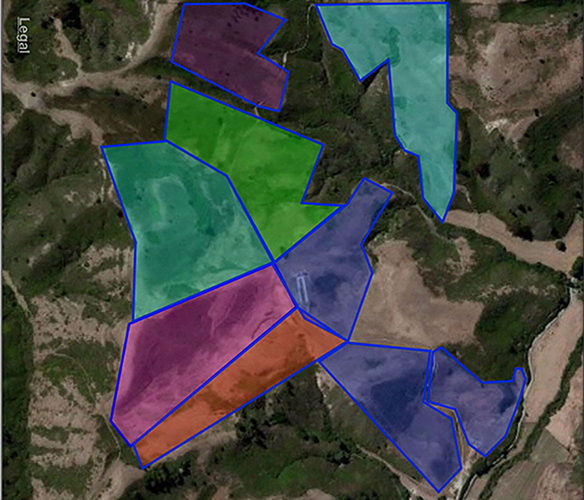 We rotate our cattle from pasture to pasture to improve the soil conditions and diversity of grass on the ranch. Since we have started these practices at the ranch we have seen a great improvement in our rangeland and our water quality. We have installed an extensive water distribution system to give the cattle access to water in more locations on the ranch to better utilize the forage. We have grass growing where bare soil used to be which helps minimize erosion. We strive to keep our livestock on the best grass we can. We breed and raise our cattle on our ranch. Those animals stay on the ranch until they are harvested. We raise our cattle and pigs on pastures and small grains, most of which is raised in San Mateo County. Our goal is to raise and feed our animals 100% within San Mateo County. We give our livestock plenty of room to roam and graze on a mixture of grasses in our pastures. 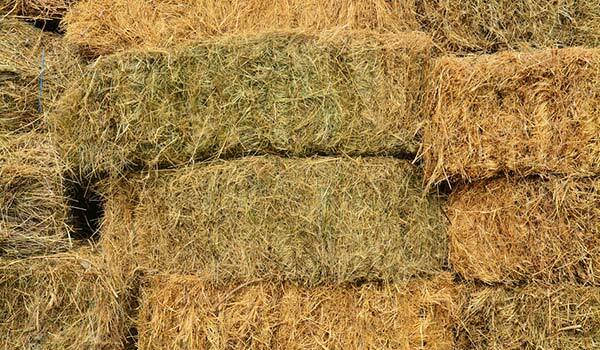 Here at the ranch we raise our own hay to feed the cattle. We also harvest our own seed to replant our oat hay, and use the grain to help finish our animals. We work with local farmers and brewers to source additional grain to help supplement what we can’t produce. We also utilize our fodder machine to produce feed to help supplement cattle in the wintertime, and to add to our finishing feed ration. This allows us to produce high quality forage with minimal water year-round. When we say “local”, we mean it. We hope our customers will appreciate our efforts to raise a healthy, quality product right here in San Mateo County. Pomponio Ranch is a 2,700-acre ranch tucked away the coastal rolling hills in a canyon along the coast between San Gregorio and Pescadero. This ranch has a great history of being a long time cattle ranch, and at one time hosted rodeos. It has changed ownership a few times over the years, and now belongs to a family that takes great pride in the ranch and wants to bring it back to life.